The pitiful depths of degradation that the Hizbiyyoon typically find themselves wallowing in the midst of is not an affair new or unkown; just as we experienced the disgrace from Masjid Sunnah of Cheetham Hill [Hizbee defenders of al-Ma’riby etc] so disgusting it was beyond comprehension how a sane group of individuals could engage in such loathsome activity of detestable racism against one of out brothers at al-Markaz as-Salafi, stating “go back to the jungle” [since the brother is African] and other statements [read “Catastrophe of Logic” Series of articles on this website, starting with “Concealed Identities Marooned”]…those are the depths of pitiful disgrace they fall into since they find no other legitimate evidence-based course of action to take againt the Salafiyyeen. We will now highlight the response of a certain Madeenahdotcom member [and again we have experienced this to be applicable to other associates] upon this issue of blatant deplorable racism from the Hizbee institute this individual was teaching at. The expected response would be that this individual who claims to have studied and taken “tarbiyya”[!] 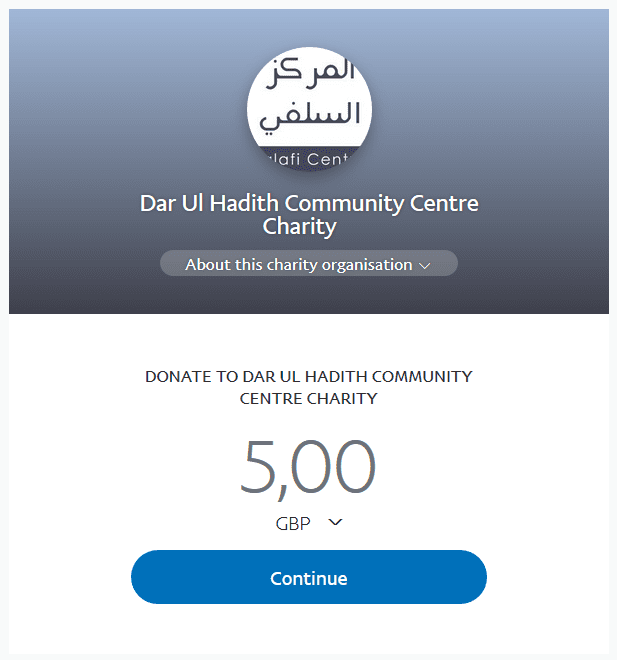 from the scholars would condemn such actions from that Hizbee institute [Masjid Sunnah of CheethamHill] in order to be just as Allah commanded – even if he is associated to them. Since the “tarbiyya” he claims from the scholars would clearly have taught him that racism is impermissible in Islam, however it appears this madeenahdotcom member experienced a degree of difficulty in accepting the complete falsehood of what was emanating from the Hizbiyyoon and in actual fact began to criticise al-Markaz as-Salafi for having responded and defended the honour of our noble brother!! Once again truly amazing, such despicable levels of “justice” and “honour” from a so-called graduate who now visits the hizbee institutes in Manchester including Masjid Sunnah. He clearly considered our response a problem, yet did not make any mention of the fact that racism against the skin colour or origin of a brother is a disgusting and deplorable act!…and in the blessed of Ramadan as he highlighted! Be aware noble readers, such individuals have a severe disability with regards to speaking the truth, rather defending their organisations is of more importance, even overlooking racism and instead criticising us for responding…apparently we did not have the right to defend the honour of the noble brother who was abused in this despicable manner?! Publicly they refuse to condemn such acts in order to defend their allies. Truly a bi-polar “tarbiyya”…we ask Allah to protect us from such injustice in speech and actions…all of which emanates from them due to an inability to practice the pure and sound methodology of the Salaf, instead protection of their allies is of more importance…even if they be blatant defenders of the innovators.